VITAS is #1 in "The most unique voice" polling. 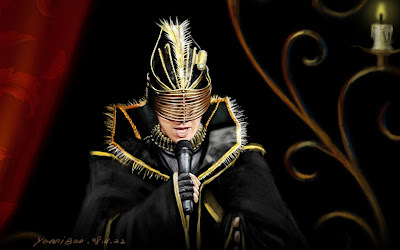 Thank you fans for voting and promoting VITAS around the world!! !